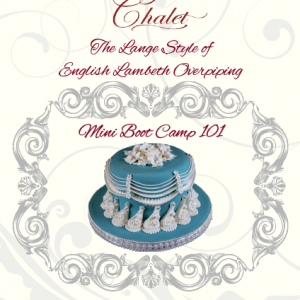 This Instructional DVD is similar to attending Kathleen’s famous wedding truffle dessert cake class. 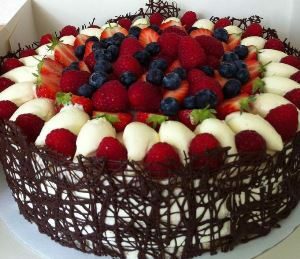 Have you wanted to surprise your guest with a beautiful cake; which tastes as good as it looks? 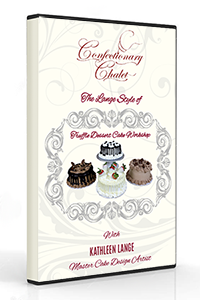 Have guest take notice of the flavor and complement; this is the best cake they have ever tasted! 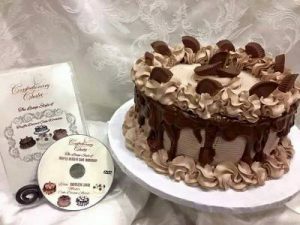 In this instructional DVD class, Kathleen will be explaining and demonstrating some of her own techniques she has developed since 1980; making her cakes the buzz around the world with clients, friends and students. How to really make money in the business! 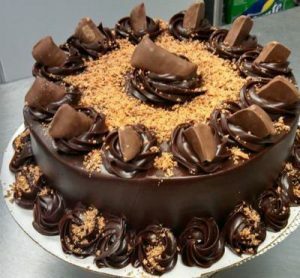 Kathleen will be explaining and be demonstrating; how to create different flavor combinations; using basic cakes, adding surprise ingredients and creating simply gourmet cakes. During the demonstration you will be learning how to complement 3- 4 cake combinations with a different /truffle filling, mousse, fresh fruits, preserves or cake filling; how to make your own gourmet simple syrups, using liquor and other flavors. 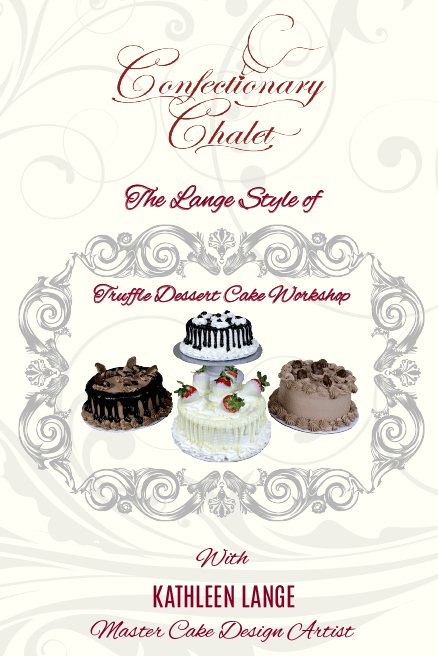 Kathleen will be showing how to work with bakery type non-dairy and stabilized whipped cream. 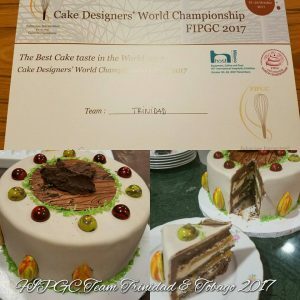 Most recently, October 2017; Kathleen Coached Michelle Sohan and competed as Team Trinidad & Tobago in the Milan, Italy Cake Designers’ World Championship FIPGC 2017, winning “The Best Cake Taste in the World 2017” and placed 7th; competing against 19 other countries.